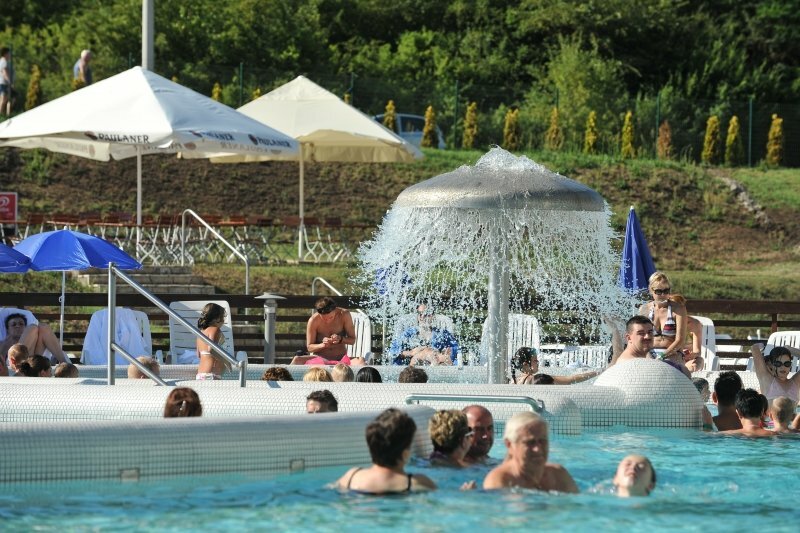 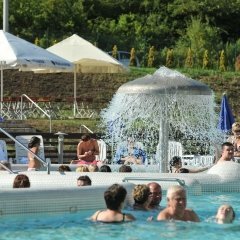 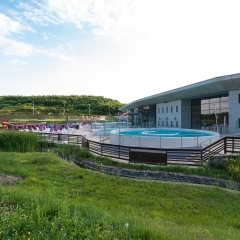 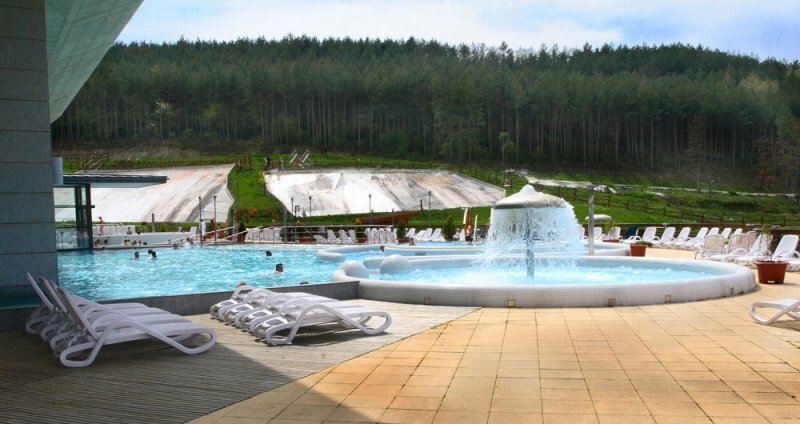 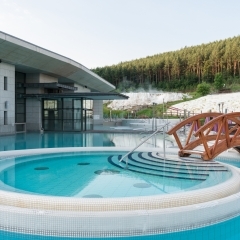 Saliris Resort Medicinal and Wellness Spa has received guests since 14 July 2007. 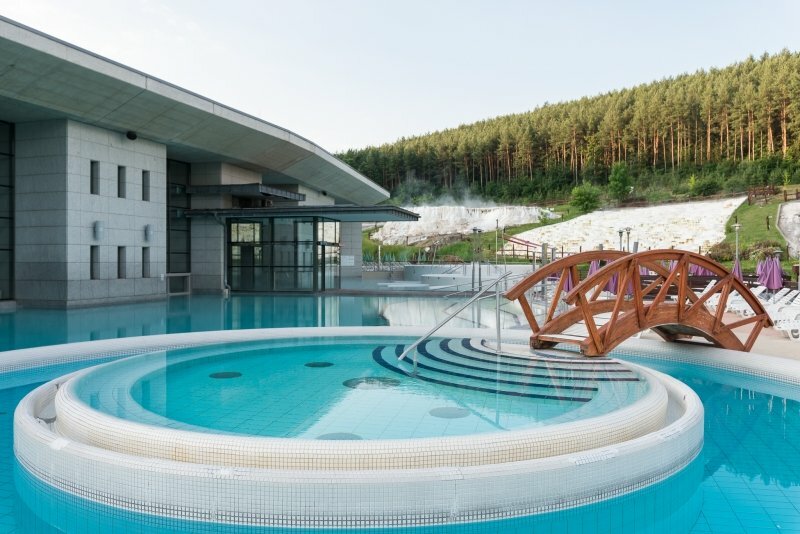 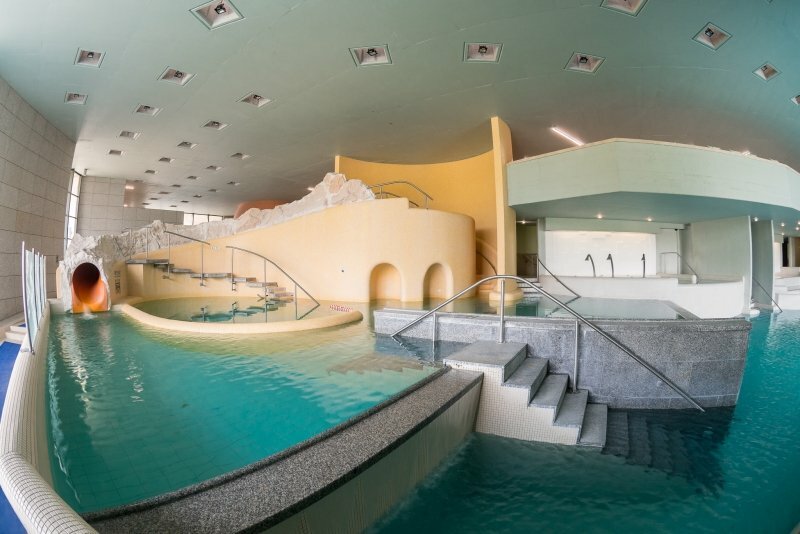 The spa, constructed at the base of a special terraced limestone formation created by medicinal water running down the side of a hill, and the versatile, high-quality medical and wellness services are unique offerings in the region. 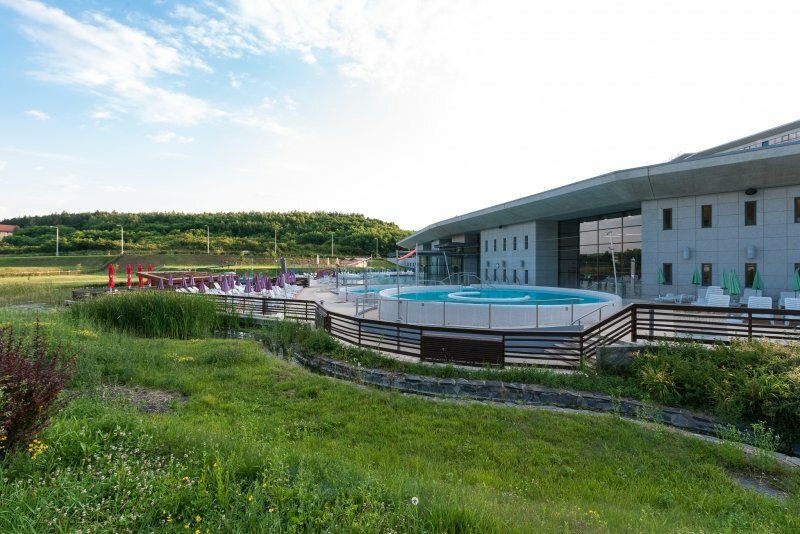 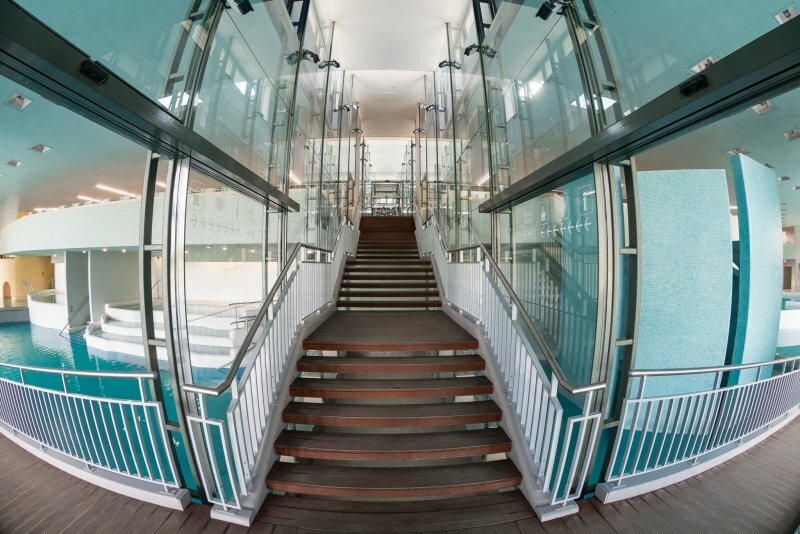 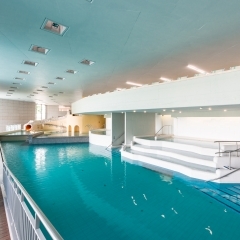 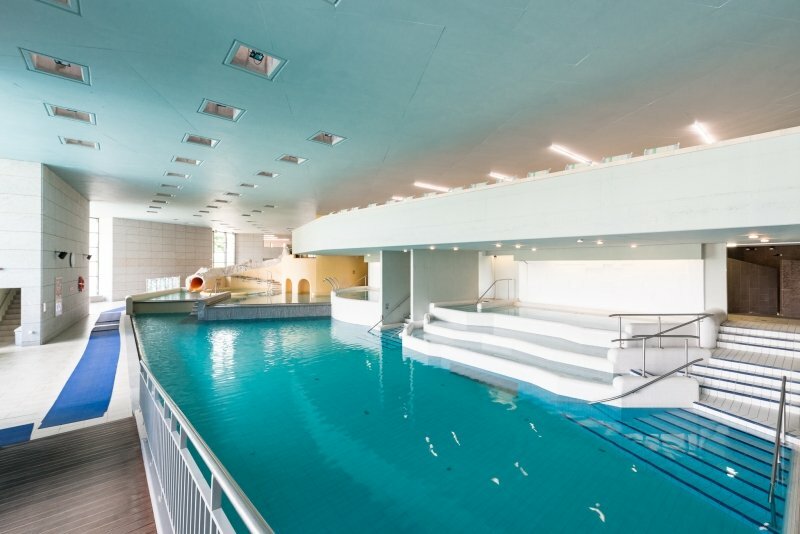 A total of 17 outdoor and indoor pools are located in the facility, with a water surface of 1,900 m2. 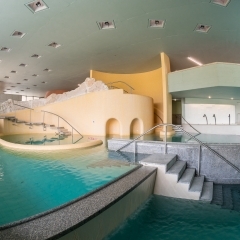 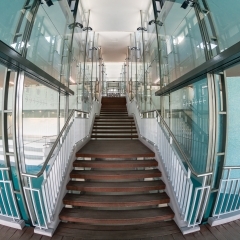 Medicinal spa baths, jacuzzi spas, adventure pools, children's pools and slides ensure a pleasant stay for all ages.